Unfortunately - the Avon Farmers Market has closed. I recently stopped by the Avon Farmers Market for some fresh vegetables and fruit. I grabbed some zucchini, tomatoes and canteloupe among other items. It's one of the great pleasures of summer in Indianapolis. I have wonderful memories of eating fresh tomatos, but can't seem to grow them myself, so I feast on the product of anothers green thumb - or should I say red thumb. I always stop to admire the beautiful flowers and plants while I am there. Not only do they have the best vegetables and fruit - they have a greenhouse of beautful plants and flowers, along with garden accessories. 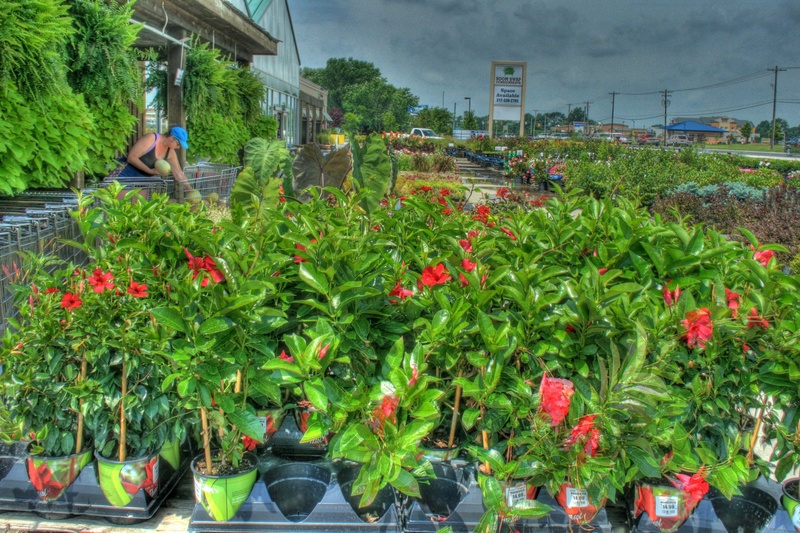 Stop by and get your fresh produce; you may also find a new houseplant or flowers for your garden.We added some Cannalilly's and Hibiscus to our yard this summer and will go back for some fall plants.